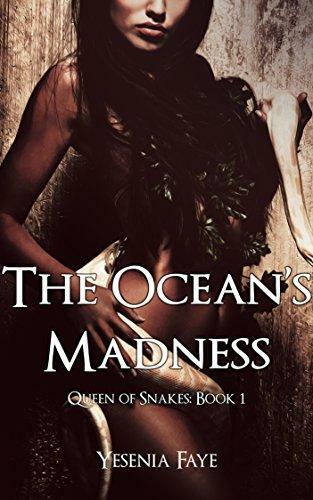 The Snake Queen rules over an island inhabited by exotic warrior women, an island that forbids men. Her council pushes her to sire an heir, to dance with a man, but she’s determined to suppress her desires in favor of becoming a powerful and renowned ruler. However, in the midst of war and passion, her world comes crashing down when a suitable partner makes waves on the ocean. The great General wishes to claim the beautiful Queen, and she’s all but ready to submit after he proves his worth in battle. Now, she must decide between her own bodily wants and the future of her people. Will she dance with the General? Or will she fall to her knees?